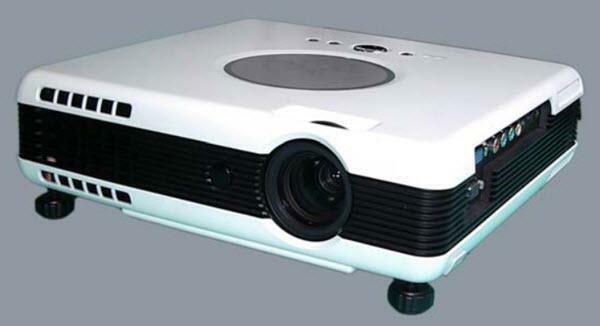 The Megapower ML-123 projector is not being produced anymore. Comments: The ML123 is HDTV ready. 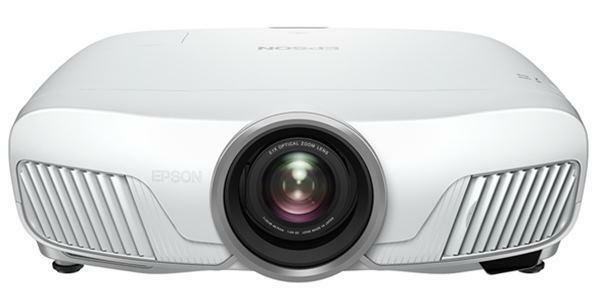 It projects vivid and rich video images using either 4:3 or 16:9 aspect ratio.